When choosing a banquet hall, there’s a long list of requirements. Finding a suitable venue that meets those requirements while still staying within a budget is a challenge, but it’s not impossible. You can find a cheap banquet hall that not only meets your standards but exceeds them too. However, before you can begin checking boxes, you have to make a list and check it twice. Many people neglect the pre-planning stage and end up getting over-enthusiastic about a venue before they consider certain factors. While one hall might have a luxurious wedding reception ballroom, it might lack adequate parking or a suitable location. Another banquet hall near you might look amazing on paper but fall short in other important ways. Your wedding banquet can be luxurious and affordable if you know how to plan accordingly. Here are some tips on how to find the best banquet hall, so you can have your cake and eat it too. Many banquet halls that are professional and worth your money will have websites. These sites will let you make preliminary decisions about which banquet halls you want to investigate further. You can browse galleries of previous events, look at packages, and even schedule a tour. These sites will help you get a better grip on what kind of hall it is, what services they offer, and how much the booking will cost. Like we mentioned above, some websites might offer information and discounts on package deals. These savings can go a long way, especially if the venue offers catering or entertainment services. 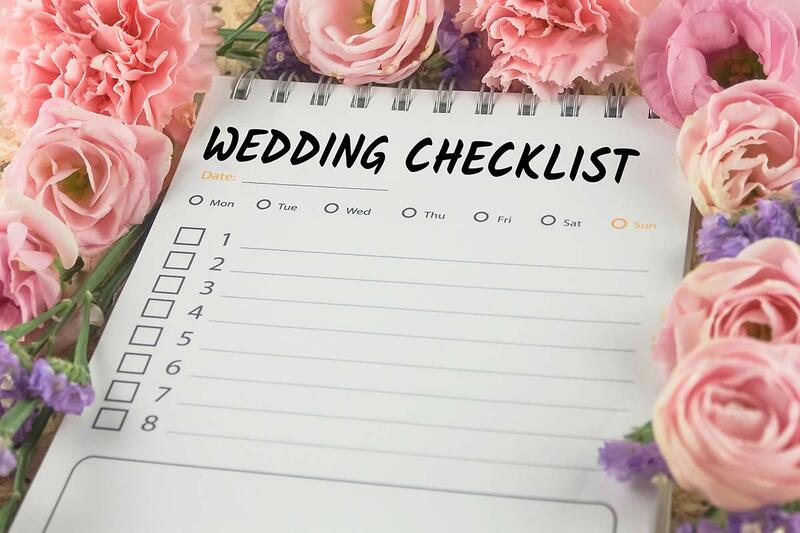 Oftentimes you can check off many boxes on your to-do list through the use of an affordable wedding package by booking your food, venue, and other services in one place. Many people become enamored with the first sparkly ballroom they see. This is something many banquet halls count on. The ‘wow’ factor of a first visit is a powerful motivator when it comes to booking. To avoid being swayed by a dazzling presentation, remember your list. Check for the necessities like bathrooms, parking, and space. If you’re not completely sold, keep moving — the next one might be the right one. If not, you can make educated compromises after you feel like you’ve looked at a variety of wedding halls. We recommend you see at least three after all this is your ONE special day. Believe it or not, some couples reserve banquet halls up to a year in advance. Many venues might take advantage of last-minute planners and hike up the price since they know you won’t have time to find another hall. Planning ahead gives you the opportunity to consider certain cost-savers, like booking during the off-season (fall and winter), catering the event yourself, and taking your time choosing a banquet hall. If you are planning last-minute, don’t mention it. Remain polite, nonchalant, and give no indication that you’re stressed or panicked about the booking. With a well-rounded checklist, a decent budget, and some internet sleuthing, you can land a luxurious banquet hall without wasting hours driving around town. Make preliminary decisions before agreeing to tours, and make sure everything is accounted for before booking. Last-minute disasters are the last thing your wedding needs, so take precautions to make sure everything goes off without a hitch. The final and most important piece of advice we have is read reviews. Find out what other couples have to say about the place that is promising you the best day of your life.